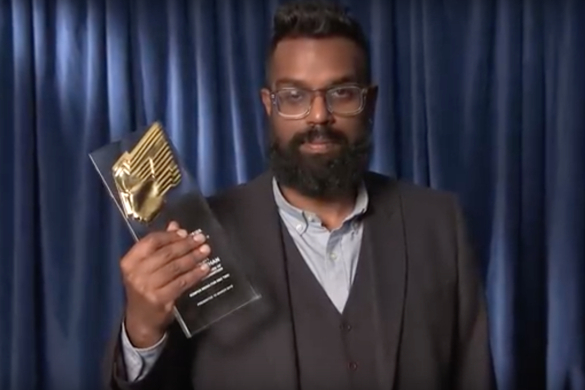 Presenter Promotions can help you find your dream role! Join Today to get your FREE Profile. Presenter Promotions connect new and inspiring tv and radio presenters with a wide range of potential employers from Television, Radio and Video. 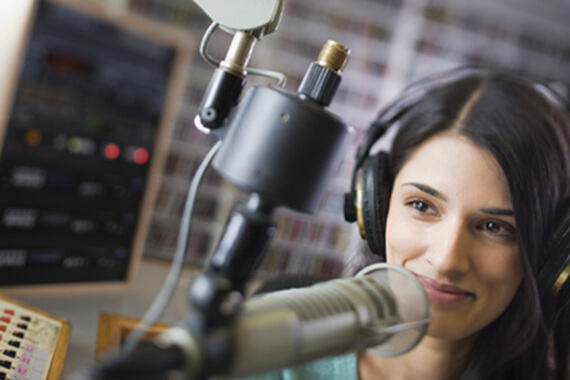 Are You an inspiring Broadcaster? 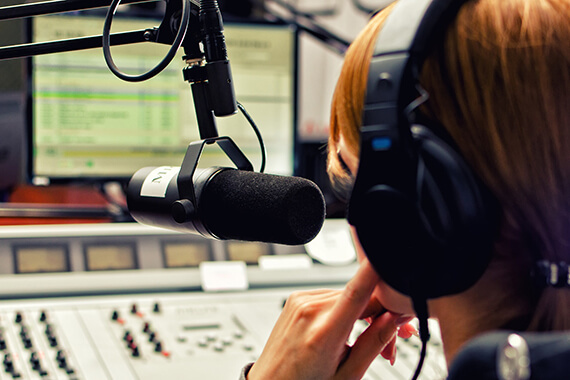 From Radio to Television, we can help you kick-start your dream broadcasting career. Join Today to get your FREE Profile. 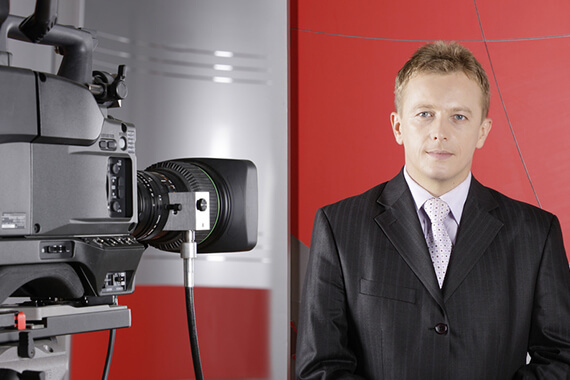 Here at Presenter Promotions we can help you build a professional reputation with a wide range of potential employers from Television, Radio and Video. 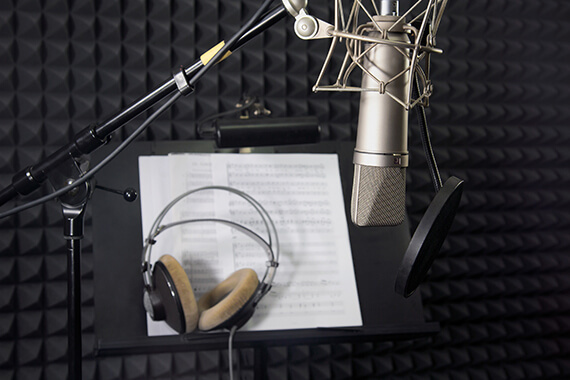 Are You a great Voice-over or Narrator? 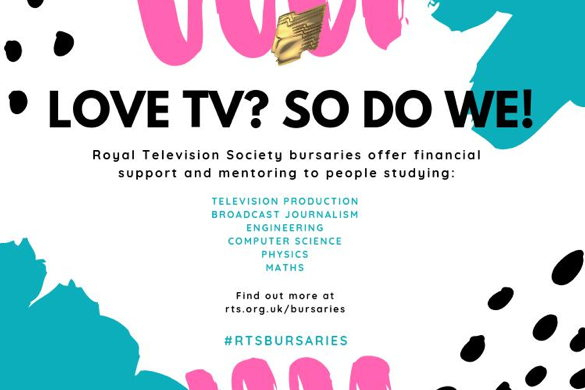 From Adverts to Audio Productions, we can help you find the job you need. Join Today to get your FREE Profile. 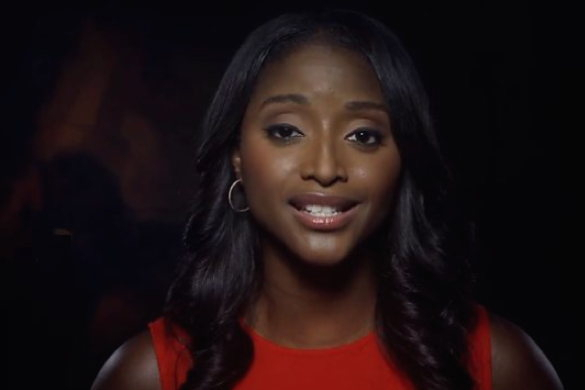 Presenter Promotions help connect new and inspiring voices with a wide range of potential employers from Television, Radio and Video. Producer or Director? Looking for TALENT? 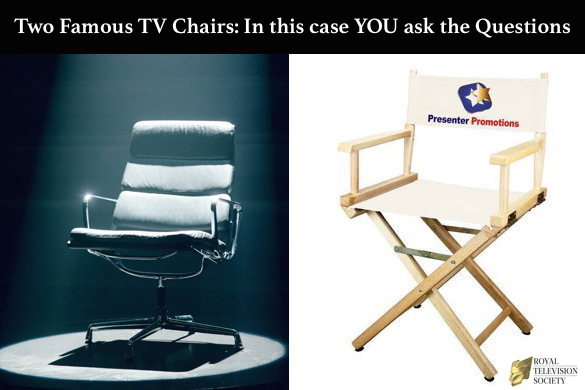 You can trust Presenter Promotions to help you find the Talent you are looking for. 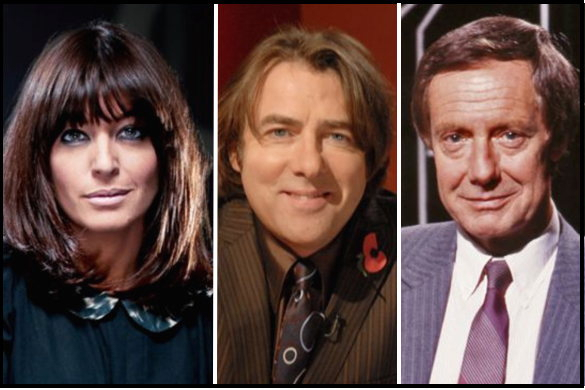 Presenter Promotions have been supplying talented Presenters, Broadcasters and Voice-over Artists since 1990. So post your job or vacancy for FREE and we will do the rest. 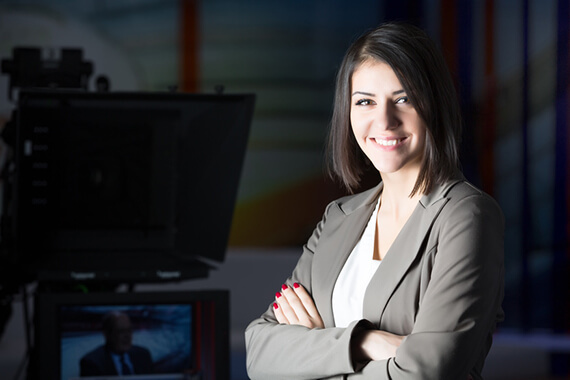 See our latest Presenter Jobs, Voice-over Auditions and TV & Radio Broadcasting Vacancies. Post your vacancy or audition here. It’s totally FREE. Simply complete the form and send back and receive quality applications, from talent that matches your requirements.